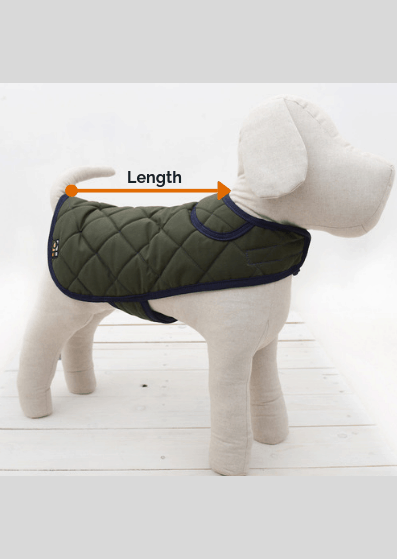 Home / Blog / Competition – win a dog collar and lead set, do you look like your dog? 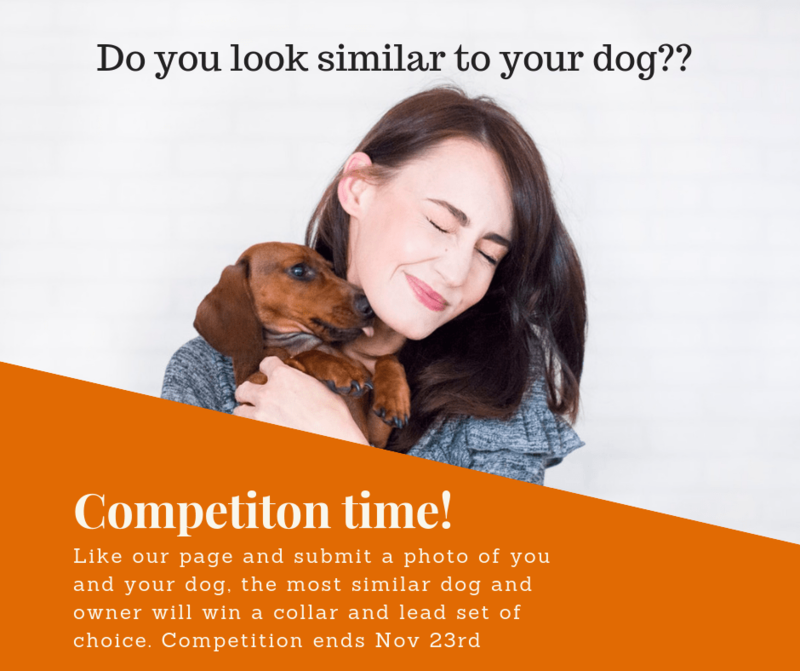 Competition – win a dog collar and lead set, do you look like your dog? Oscar & Hooch have launched a competition to win a dog collar and lead set, simply like our Facebook page and submit a picture with your dog. The people that look most like their dog win the set. Competition ends November 23rd.